Which Cruise Line Offers the Best Food? 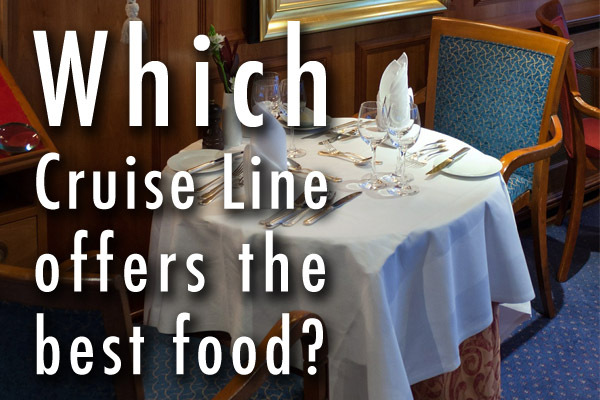 Which cruise line offers the best food? 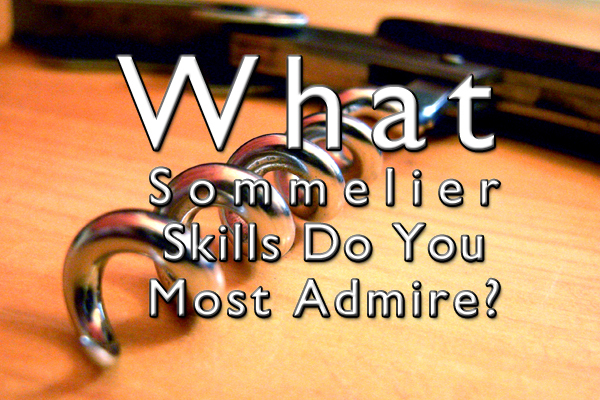 This question is no longer an oxymoron! Not just the Buffet Table now. Since Norwegian Cruise Lines first started providing specialty restaurant choices at sea this concept really has taken off. Many lines now offer this. Perhaps the most well known one is Oceania with their Executive Culinary Director the renown Chef Jacques Pepin orchestrating top French Cuisine on the Marina. There are lots of others to choose from including Silversea (Relais & Chateau Le Champagne), Celebrity on Silhouette and improved Disney. Even Carnival “Fun Ships” & Royal Caribbean are battling it out for the best burger at sea. Smaller ships like Seabourn and Windstar offer outstanding culinary standards with wonderful service. All this was brought to mind yesterday when I was invited on a Crystal Cruises preview 3 hour cruise in Vancouver with good friend talented Chef Darren Brown www.chefdbrown.com. He has an impressive resume of Executive Chef positions including Fairmont Pacific Rim and was the personal chef for Merv Griffin on a mega-yacht. He is leading a 12 day Mediterranean Tour on the refurbished Crystal Serenity October 25, 2015 roundtrip from Monte Carlo through Italy and Barcelona with daily market shopping and cooking on board. Should be an interesting amazing culinary adventure I highly recommend. Crystal also are proud of their specialty Silk Road “Nobu” Matsuhisa & Prego Piero Selvaggio Valentino restaurants on board. 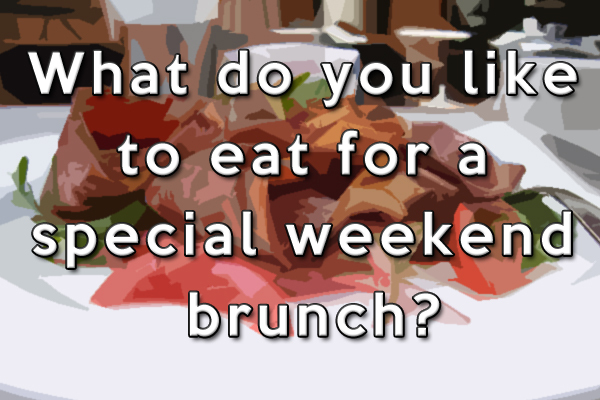 What has been your most memorable food experience on a ship? Which Cruise Line would you recommend for high culinary standards? My favorite sea cruise line is Regents My favorite Riverboat line is UniWorld. Just returned from a 10 day cruise on Oceania’s Marina-their newest ship and it was fantastic. Marina has 4 specialty restaurants along with the Grand Dining room and 2 other casual restaurants. The food, particularly in the specialty restaurants is truly outstanding. They also do a 7 course dinner paired with wines for 24 lucky passengers (we were part of the group) in a private setting called La Reserve in conjunction with Wine Spectator magazine that was one of the fines dining experiences I have ever had. Thanks for weighing in on this trendy topic! Wonderful endorsement by George that the culinary genius of talented Chef Jacques Pepin and brigade is working on Oceania Marina! I am at present on the Serenity cruising from Lisbon to Rome, Silk Road Wagyu is stunning, will be in Prego tomorrow with a Wine Pairing Dinner on Sunday. Will report more soonest, but suffice to say that Serenity is excellent. Seems more themed wine cruises are on the schedule for next year, we are very keen to attend one of these. October is a bit too soon!